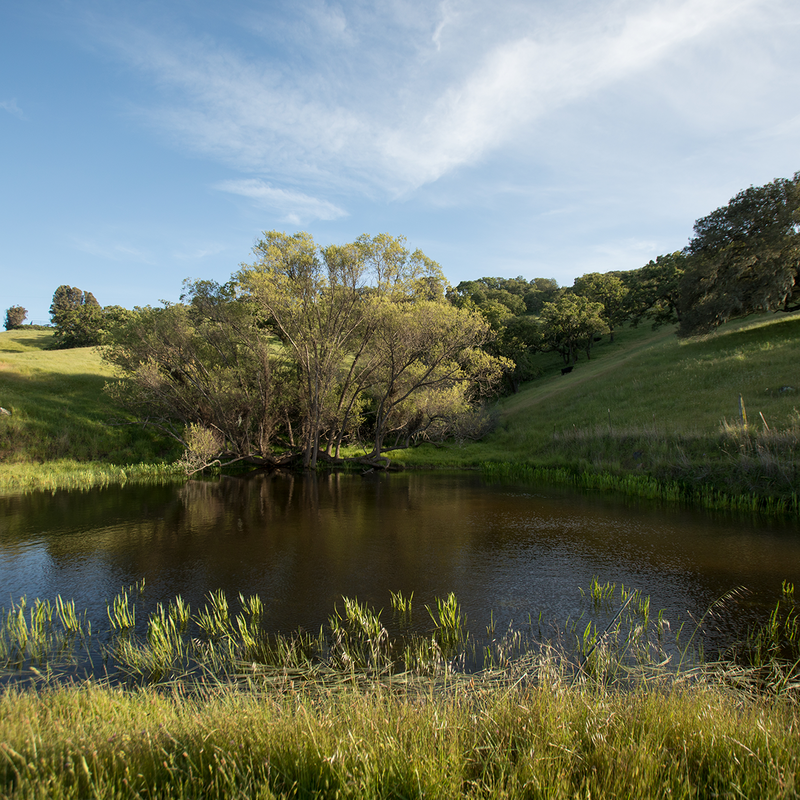 Thanks to your generous support, we are in escrow to protect 44 acres as parkland. Contributions will support improvements for park conversion. 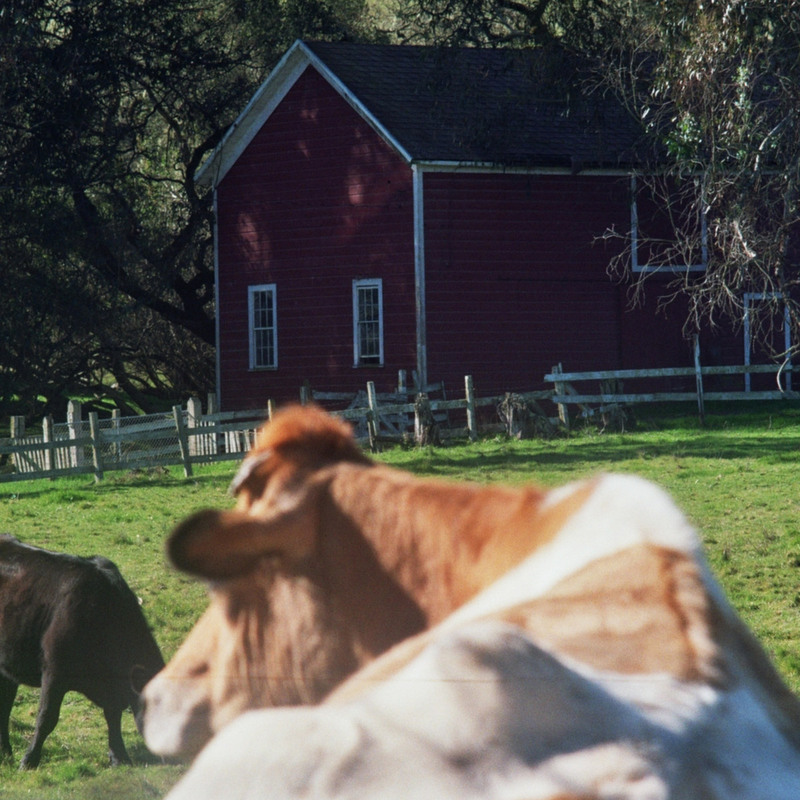 Petaluma’s Scott Ranch property is known for its open meadows and iconic red barns. 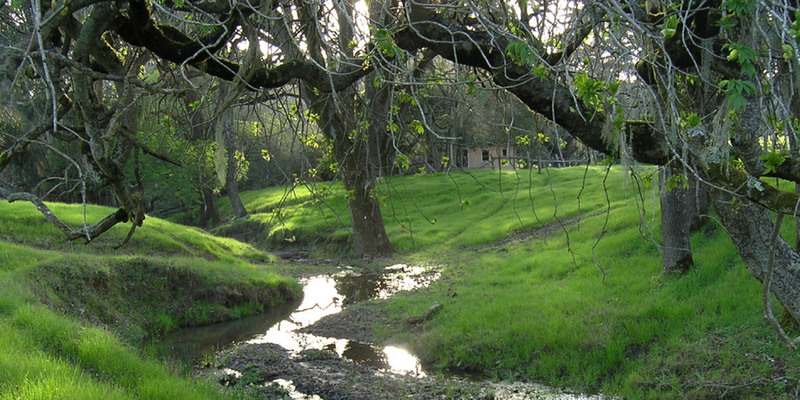 The land is right next to Sonoma County’s Helen Putnam Regional Park. For years, community members have fought to preserve this environmentally-sensitive and regionally significant open space from development. Thanks to extensive community support, the property owner, Davidon Homes, has agreed to sell 44 acres to us for parkland and to limit development on the remaining 14 acres to 28 mid-range homes. 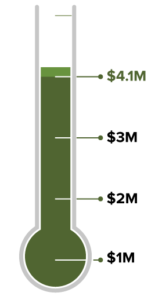 Thanks to help from throughout our city and county, we raised the funds needed to preserve this special land. 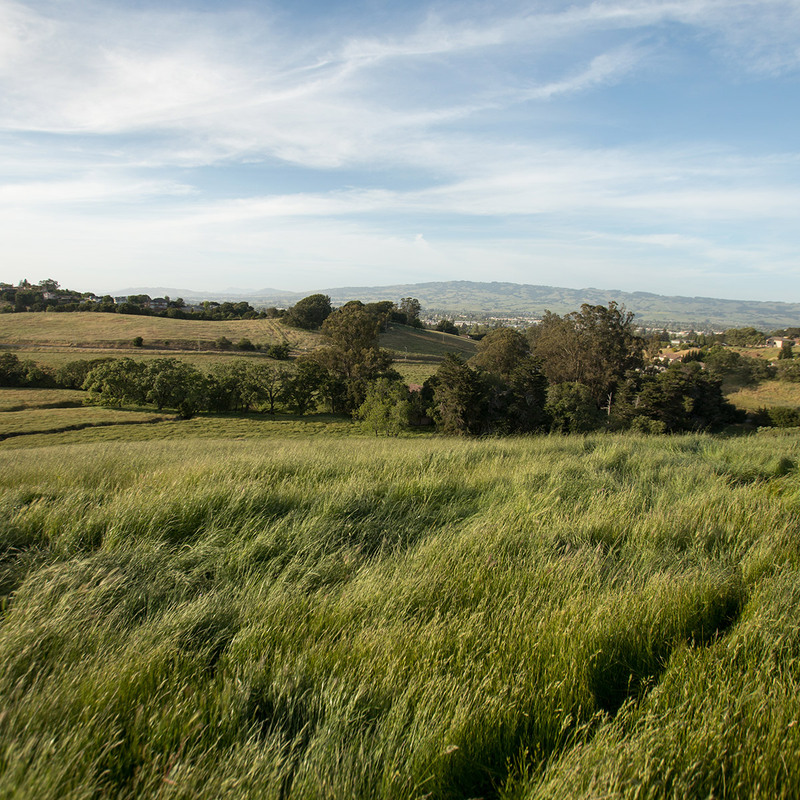 But we still need funds to make the necessary improvements to connect it with Putnam Park, improving access for Petaluma residents and protecting this one-of-a-kind open space forever. 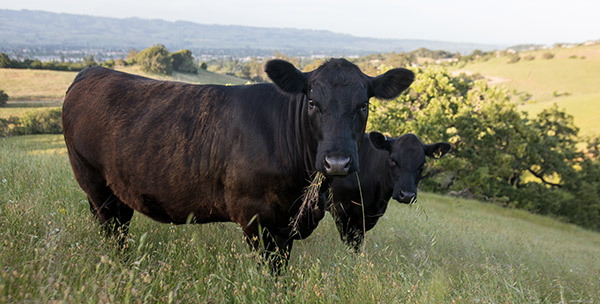 We met our $4.1 million purchase price for the heart of the ranch, wildlife habitat, and Kelly Creek watershed. To convert this land to an extension of Putnam Park, we will continue to raise funds for required improvements like trails, restrooms, parking lots, and restoration of the red barns.